"It’s a little bit of a sacred area until there is a baby or a ring," the actress shares. Regina Hall‘s character Ryan in the new comedy movie hit Girls Trip may have revealed the scandalous details of her love life to all, but in real life the actress would never go there. On a recent episode of ESSENCE’s Yes, Girl! podcas, the star, who audiences first fell in love with as Candice in The Best Man (1999), shared why she’s so guarded when it comes to her private life and you don’t hear much about it in the media. “It’s a little bit of a sacred area until there is a baby or a ring,” Hall admits. Hall admits she’s learned from experience. “I’ve gone through breakups before in the public eye, and it’s hard to tell friends, then it’s the failure of a relationship,” she adds. As for what she wants in the future when it comes to love, the comedic darling isn’t looking for anyone to put a ring on it, at least not in the traditional sense. 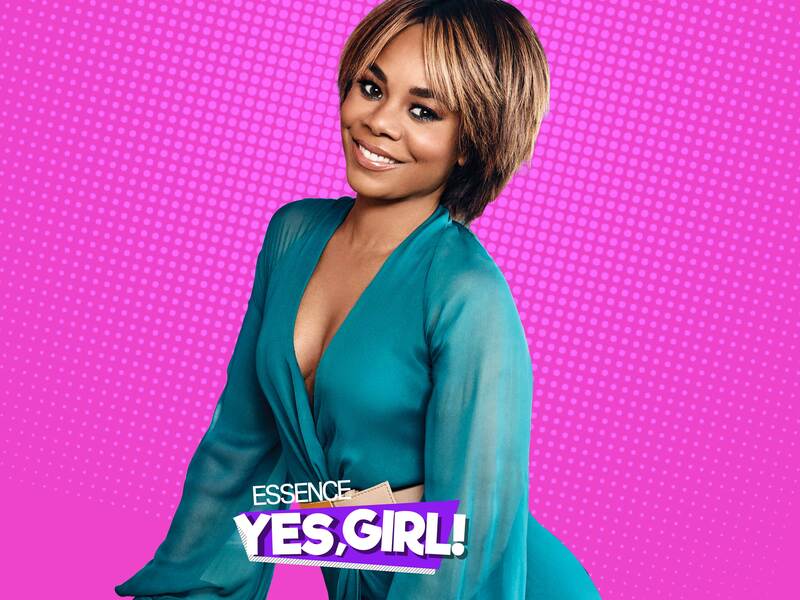 Listen and subscribe (for free) to ESSENCE’s Yes, Girl podcast to hear more of Halls hilarious confessions about all things life, love and Girls Trip.